The temperature has finally begun to drop below 45 degrees at night here. I have brought all of my plants in front the patio, and I have covered my fruit trees to protect them from the frost. I even had to make the kids wear jackets to school in the morning. My youngest complained that his hands were cold. Yes, it’s cold outside. I always have jackets for the kids, but hats, gloves, and scarves are easily outgrown with every changing season and year. So of course when I noticed the thermostat drop I knew it was going to be time to go find some new gloves, hats, and scarves. Lucky for me The Boy’s Store has excellent options that do not require me to go to the store. Because let’s face it, I am busy enough this time of year. So I opened my browser and typed in that URL I know and love, TheBoysStore.com. Sure enough, the accessories section is already stocked for winter. Between brands like Melton, Tiny Whales, and Sublime Designs I am ready for those below freezing temperatures. 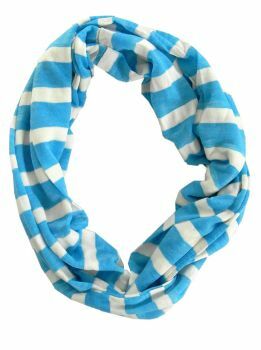 Boys Striped Infinity Scarf by Sublime Designs: This adorable infinity scarf features blue and white stripes, it is a cotton and Polyester blend, and it is perfect for colder temperatures. Available in other colors Sublime designs is also incredibly affordable, only $8.oo each! 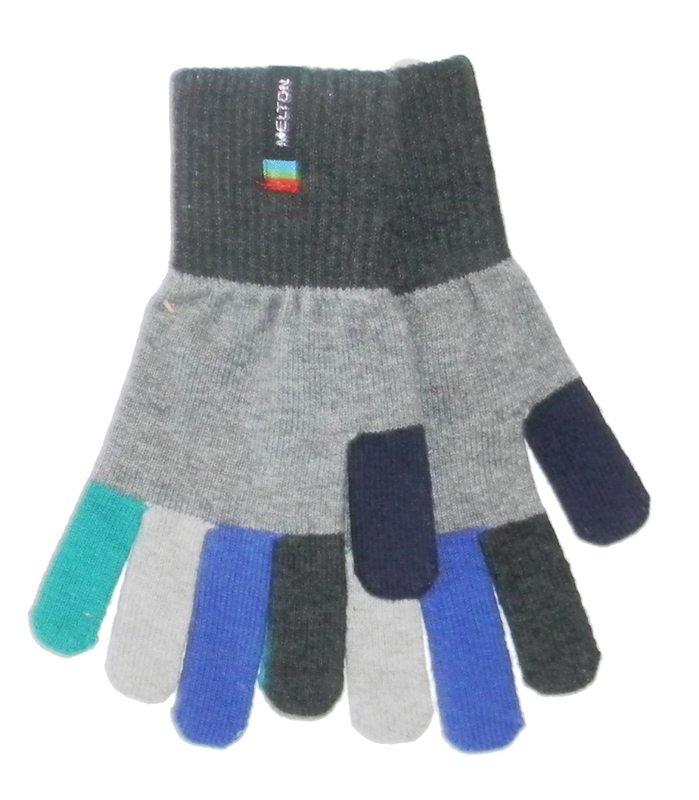 Boys’ Knitted Gloves by Melton: For only $7.00 these gloves are worth their weight in gold! available in different colors and styles this multi-colored option is stylish and fun. They are also incredibly sturdy and comfortable. 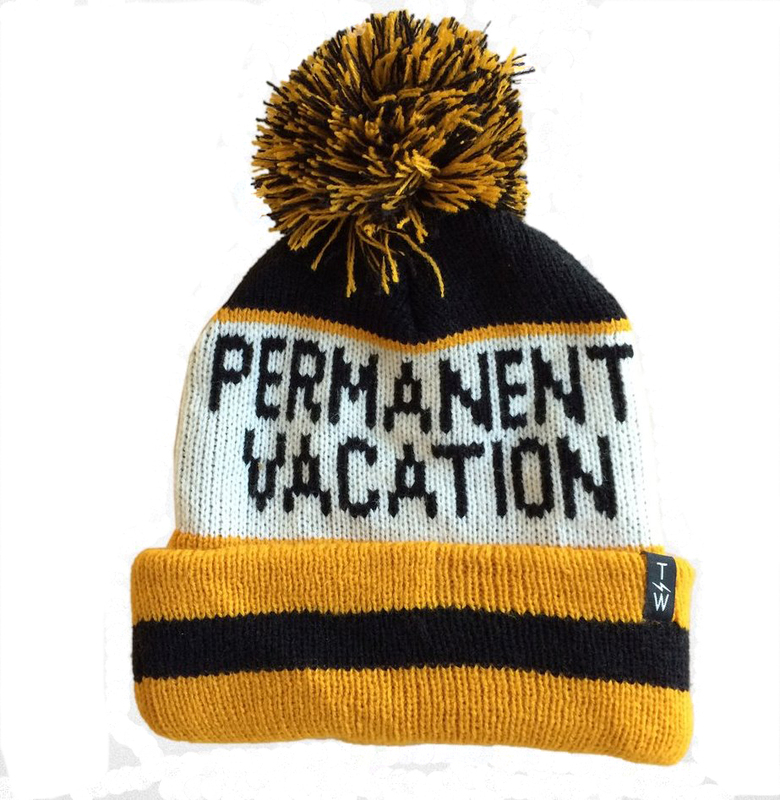 Boys’ Permanent Vacation Pom Pom Beanie by Tiny Whales: Are you looking for some whimsy and fun with your beanie this winter? Look no further. 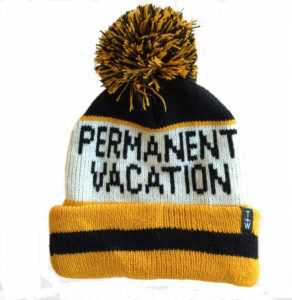 This Permanent Vacation pompom is fun, whimsical, and oh so warm! This entry was posted in Accessories and tagged Accessories, beanies, cold weather, Gloves, Hats, Melton, outerwear, scarves, sublime designs, the boys store, tiny whales, winter on November 19, 2017 by Lacy. It may be March but spring weather is not here yet, and even when it does spring into effect rain is never far away. Rain my make for a more beautiful spring with lots of pretty flowers but it can put a damper on our day. Raincoats, hats, and hoods are important on days that it is raining. Especially for those boys that love to run in the run and jump in rain puddles. So it is best to be prepared, and The Boy’s Store is here to prepare you. Sports Rain Coat by Hartstrings: this adorable sports themed blue rain coat is the perfect rain accessory for a little boy. It is jersey lined for comfort and warmth and the slicker exterior will keep your boy dry even if he does play in the rain. It is available in 2T and 4T to keep those water loving toddlers dry on a very rainy day. Tribal Flap Hat by Flap Happy: Flap Happy makes lots of great hats to protect your boys from the suns rays, but they can also double for protection during a rainy day. You can choose from an assortment of different patterns and colors int he flap happy line but we love this Tribal Hat. It is easy to tuck away in a backpack or pocket at school, and quick to pull out when you are ready to make your way outside in the rain. It is pretty darn cool looking too! Bats Zip-Up Hoodie by City Threads: Hoodies are a go to staple in most older boys wardrobes. If it is cold, windy, rainy, or snowing these are the perfect outerwear of choice for most boys. So no wonder we see so many around town on rainy days. The hood helps to protect the boys from the rain, wind, and chill and they are easily shed in doors. Let’s face it, for most boys easy is always the best policy, so let’s make it easy for them and just give them cool hoodies for all occasions. This one with Bats and a zip-up front is too cool for words and will definitely make their day fun and easy. This entry was posted in boys clothing, Featured item and tagged City Threads, cold weather, Flap Happy, Hartstrings, Hats, hoodies, rain, Rain wear, the boys store on March 13, 2013 by Lacy.